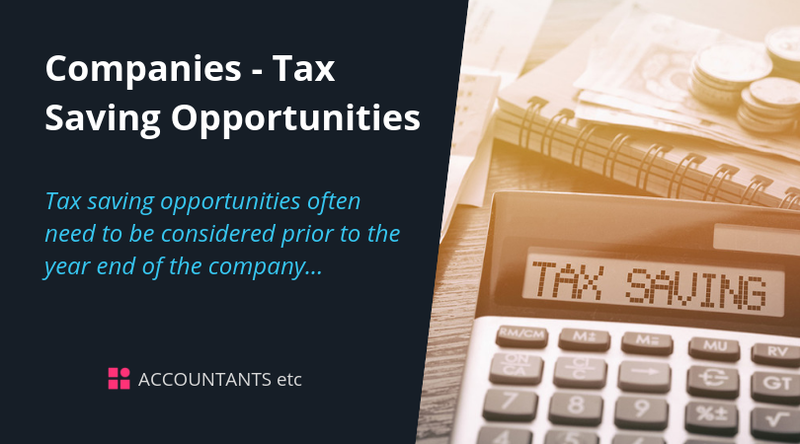 Tax saving opportunities often need to be considered prior to the year end of the company or prior to the tax year end of the individuals who are shareholders or directors of the company. Pre-year end tax planning is important as the current year's results can normally be predicted with some accuracy and time still exists to carry out any appropriate action. We outline below some of the areas where advance planning may produce tax savings. There is, however, a restriction on the use of carry forward losses where a company’s or group’s profits are above £5 million. Any profits over £5 million arising on or after 1 April 2017 cannot be reduced by more than 50% by brought forward losses. Losses that have arisen at any time are subject to these restrictions. 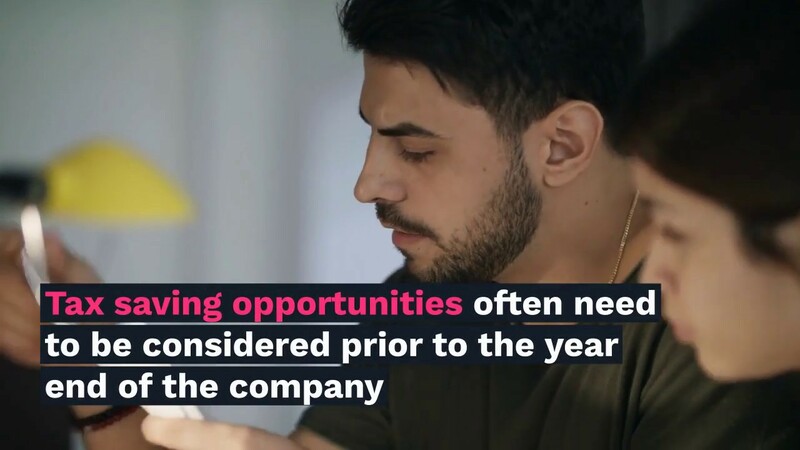 From the company’s point of view, timing of payment is not critical, but from the individual shareholder’s perspective, timing can be an important issue. A dividend payments in excess of the Dividend Allowance which is delayed until after the tax year ending on 5 April may give the shareholder an extra year to pay any further tax due. The Dividend Allowance is £2,000 for 2018/19 (£5,000 2017/18).